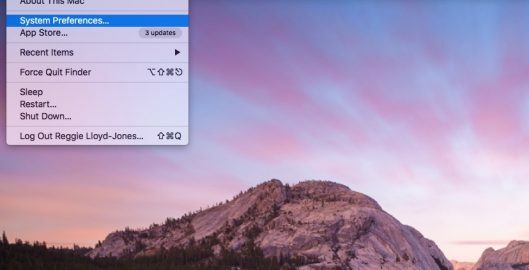 There’s an odd bug in Mac OS Yosemite & El Capitan that makes the context menu (Right Click Menu) sluggish the first time you open it after restarting. 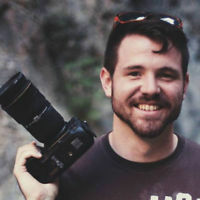 Hopefully this issue will be resolved in the new OS Sierra, but for anyone who is looking, there is a work around! 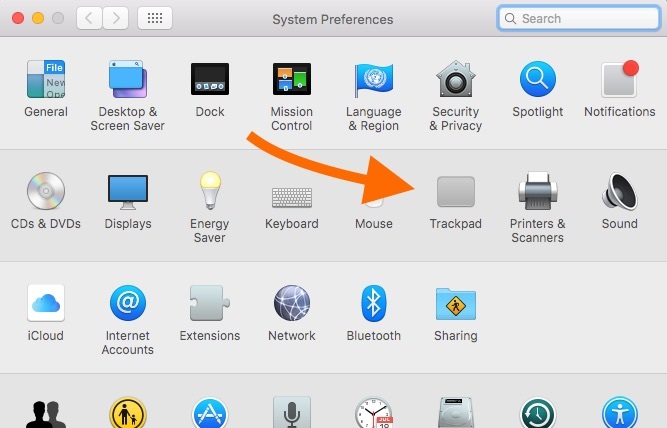 Step 1: Click on the apple menu in the top left corner, and click system preferences. 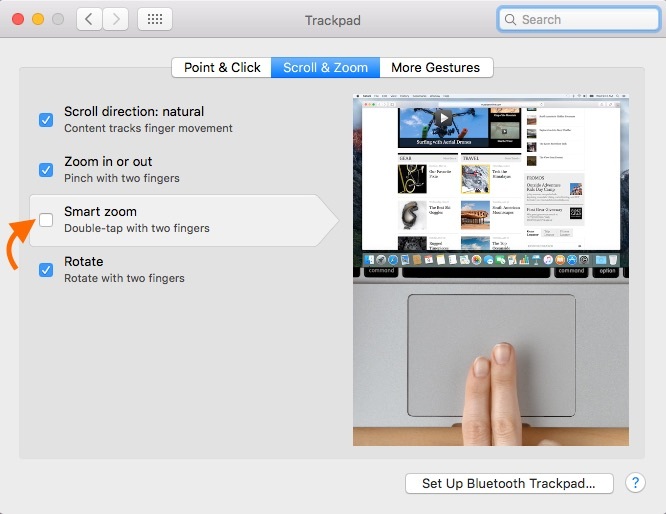 Step 2: Click on Trackpad to access the gesture features. Step 3: Click on the “Scroll and zoom” tab in the center of the window, then uncheck the “Smart Zoom” feature. 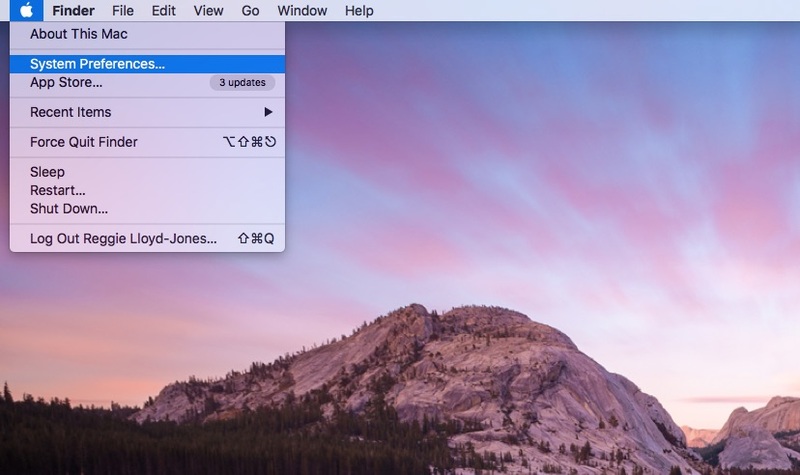 Now try restarting your computer, and if all went as planned you should no longer have to deal with the slow loading context menus. It is annoying that you have to disable this feature, but until Apple gets there act together, it’s a better alternative than waiting 30 seconds every time you right click.